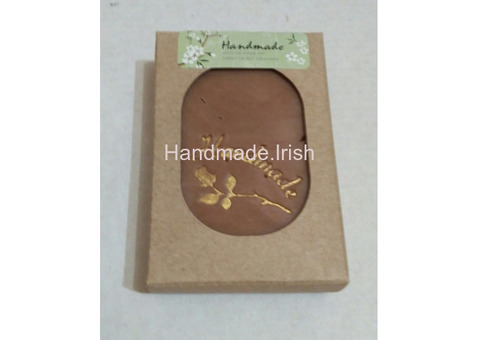 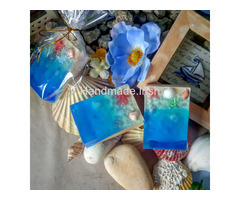 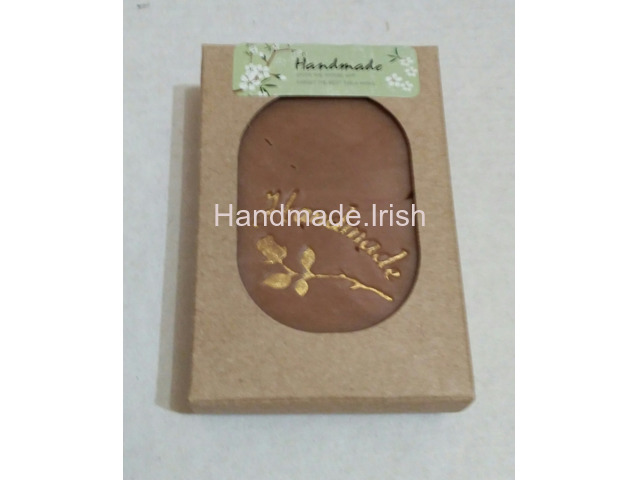 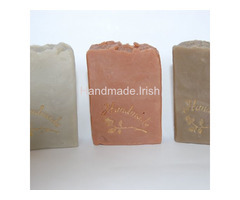 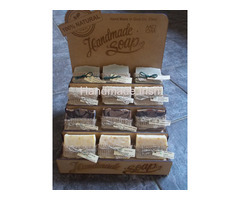 Aromatic soap with dense creamy foam. 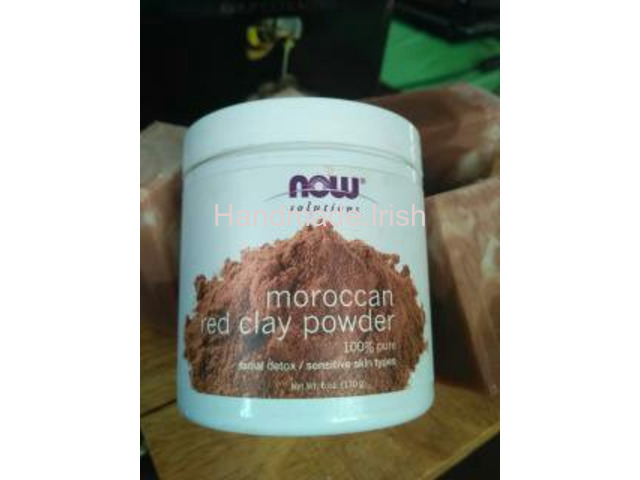 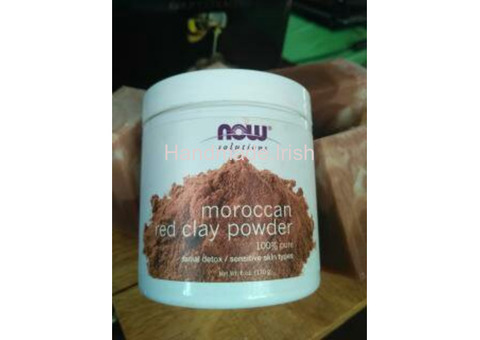 Red clay, being one of the softest clays, effectively removes toxins from the skin cells, reduces inflammation, tightens pores, smoothes and makes the skin elastic, nourishes, gives elasticity and velvety skin, it is recommended for the care of normal, dry and hypersensitive skin. 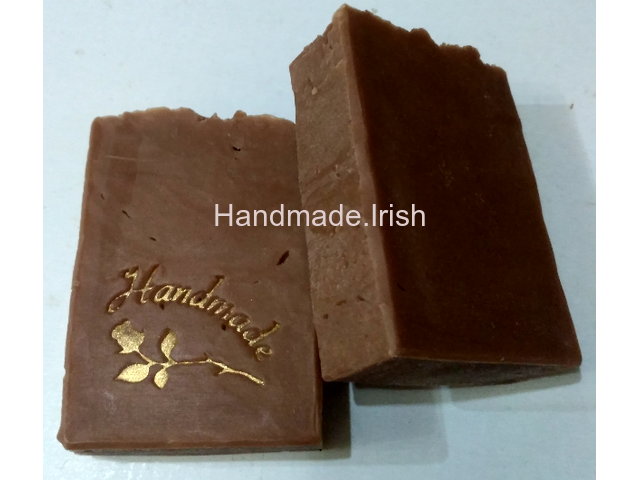 Shea butter (Shea butter) helps to moisturize and protect the skin from adverse external influences, has a tonic, softening, nourishing, regenerating effect, stimulates collagen synthesis in the skin, helps to cope with dryness, peeling, roughening of the skin, suitable for sensitive skin. 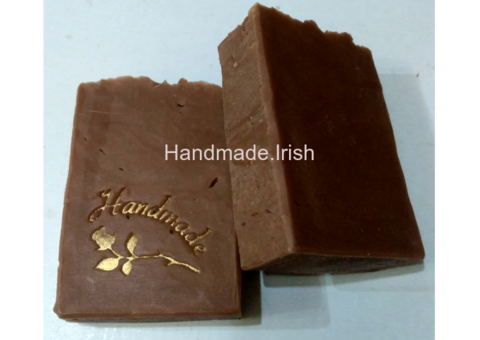 The composition: washed Coconut oil, Olive oil, Palm oil, Castor oil, Shea (Shea) unrefined, Citric acid, Lactic acid, Moroccan red clay, Grapefruit essential oil. 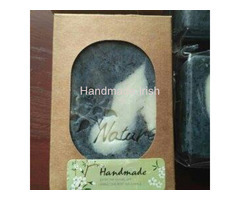 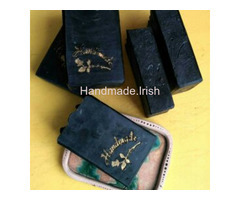 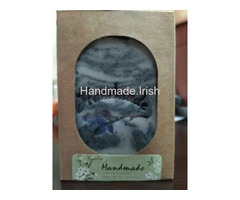 This soap s well suited for all skin types and also recommended for sensitive skin.